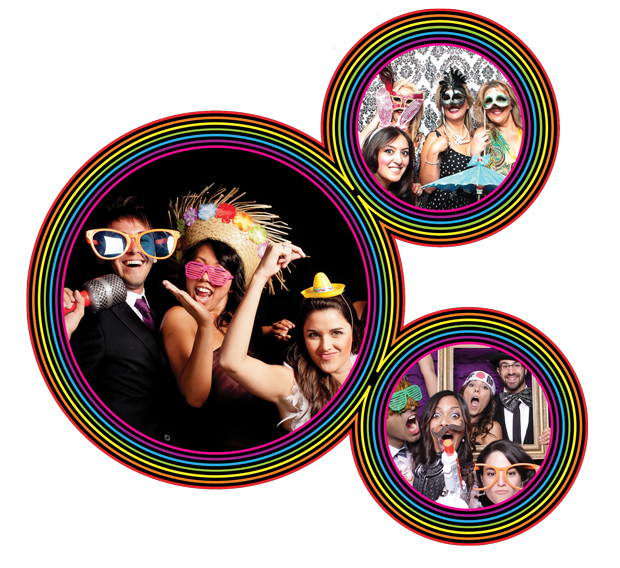 We offer a wide range of Photobooth hire packages for your party or wedding in the East Anglia region. Below are some of our most popular packages, and the optional extras you could include to create an even more memorable Photobooth experience. 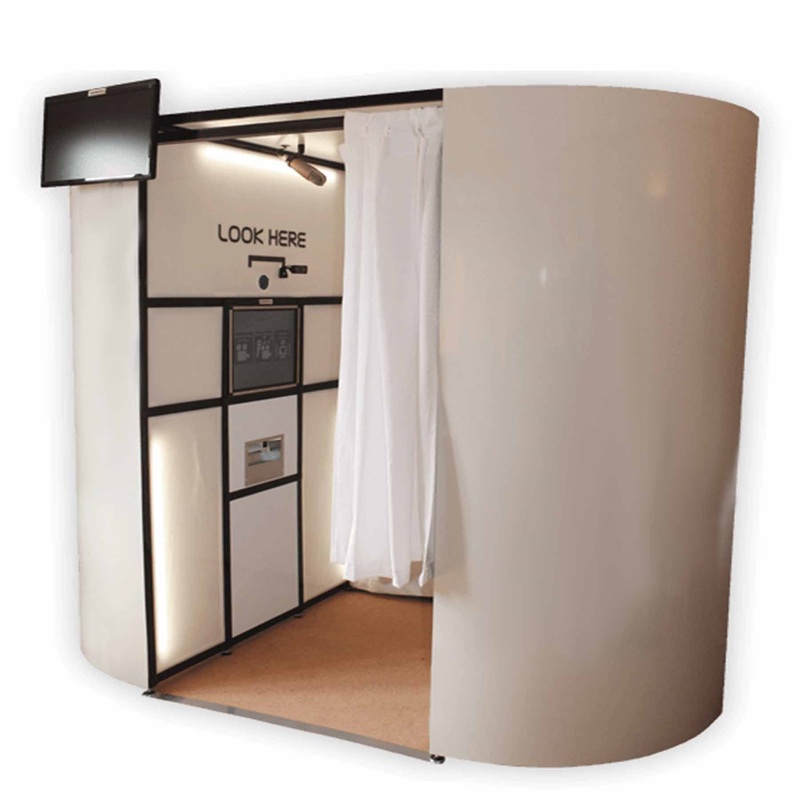 We offer a wide range of Photobooth hire packages for your party or wedding in the South East. Below are some of our most popular packages, and the optional extras you could include to create an even more memorable Photobooth experience. This fantastic package is guaranteed to make a fun addition to any children’s party. Additional hours are charged at £50 per hour. 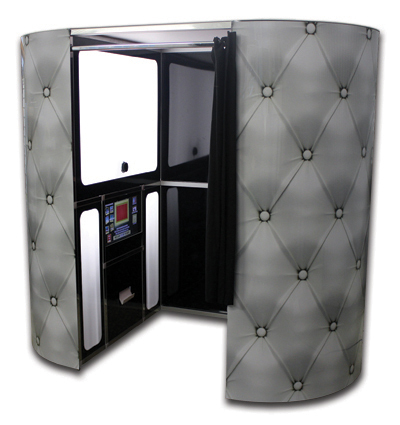 We offer four complete photo booth packages for weddings and parties, meaning you can choose the perfect package to complete your special day. Set up and break down outside of hire period. Personalised photo print by adding your name, event and date to the photograph. Personalised internal touch screen with names. To make a booking, we require a £50 deposit to be paid via PayPal (N.B You can use the button to pay with credit/debit card if you don’t have a PayPal account. Just select ‘Checkout as Guest’ on the login page). The remaining balance is required 7 days prior to the event date. Please check availability on the calendar below. If the date is available fill in the form and use the button to pay the booking deposit. You will receive an email shortly afterwards confirming your payment and we will also contact you to confirm the booking and discuss further details if required. to ensure your booking can be processed correctly.